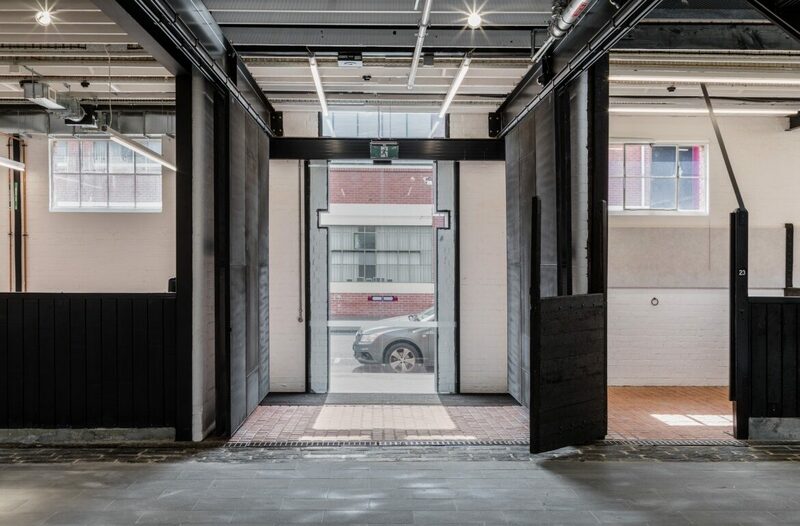 Kane was awarded the $14M Lump Sum VCA Police Stables Redevelopment in October 2016. 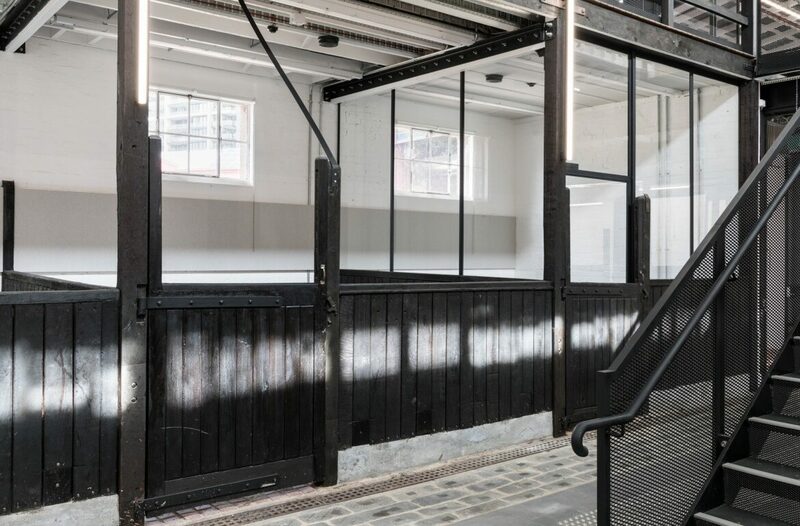 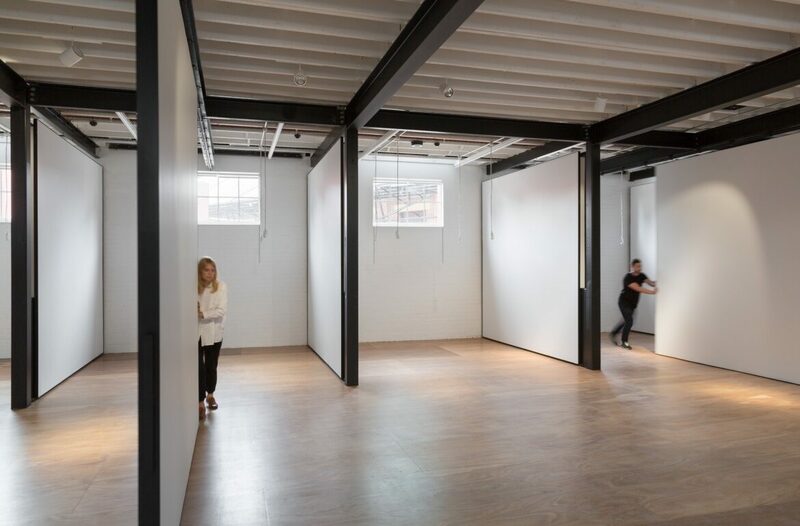 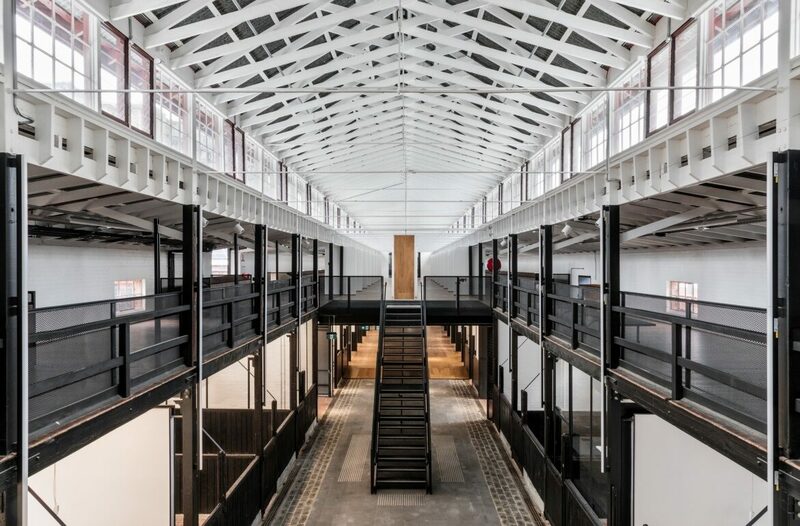 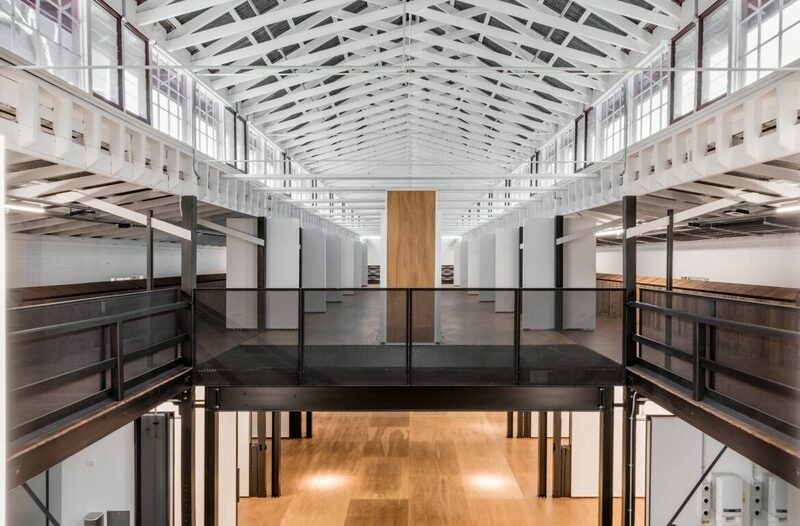 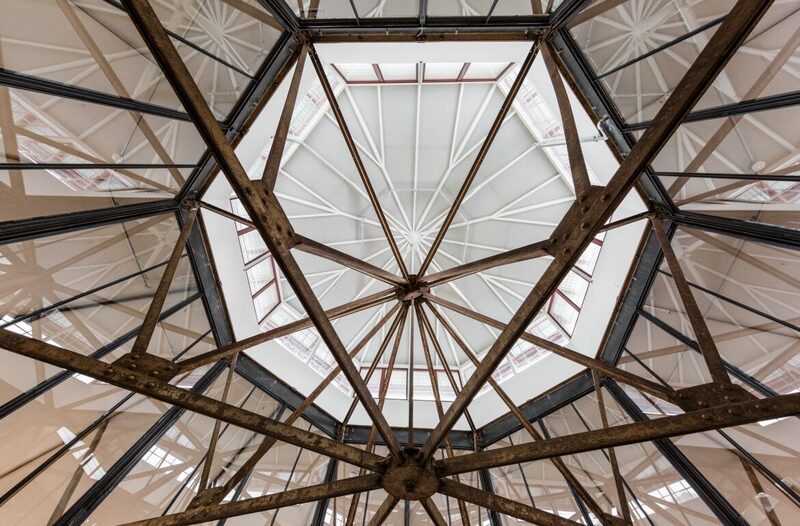 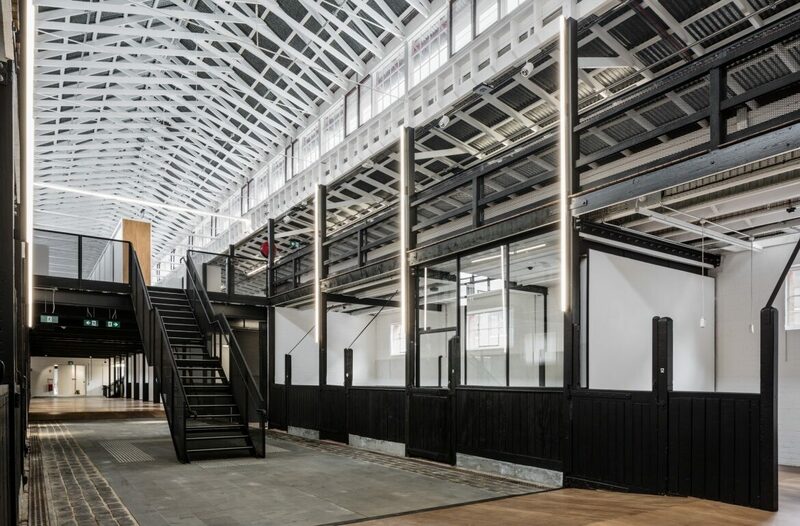 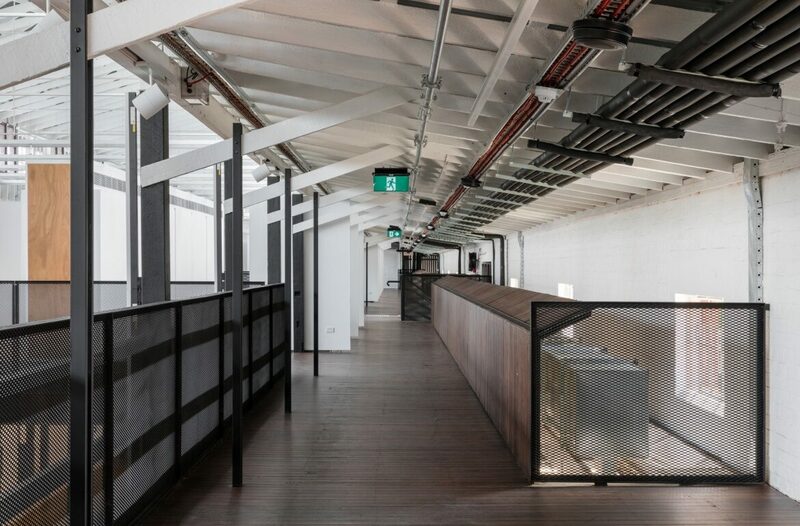 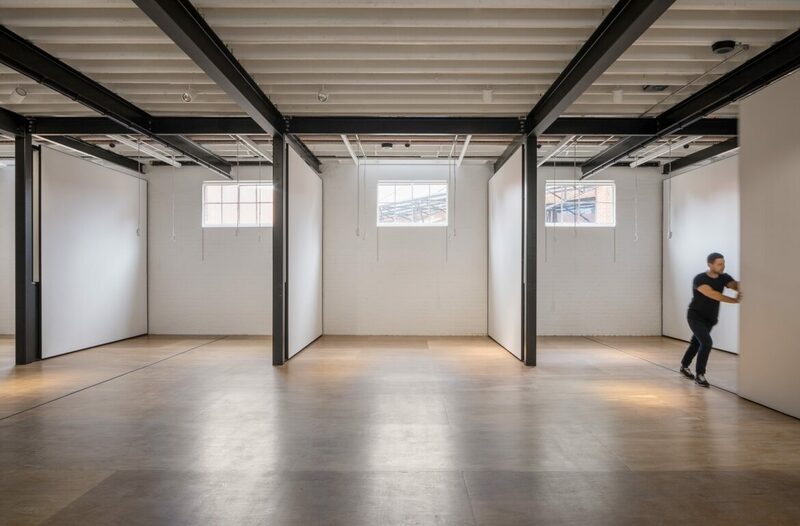 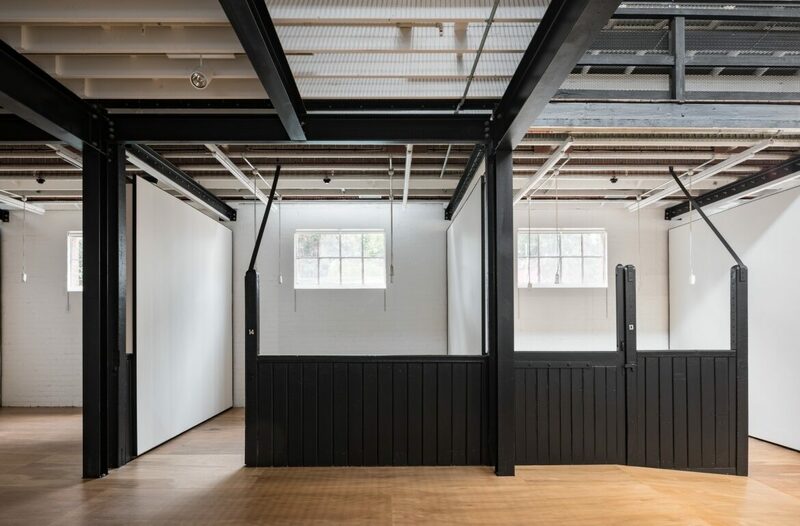 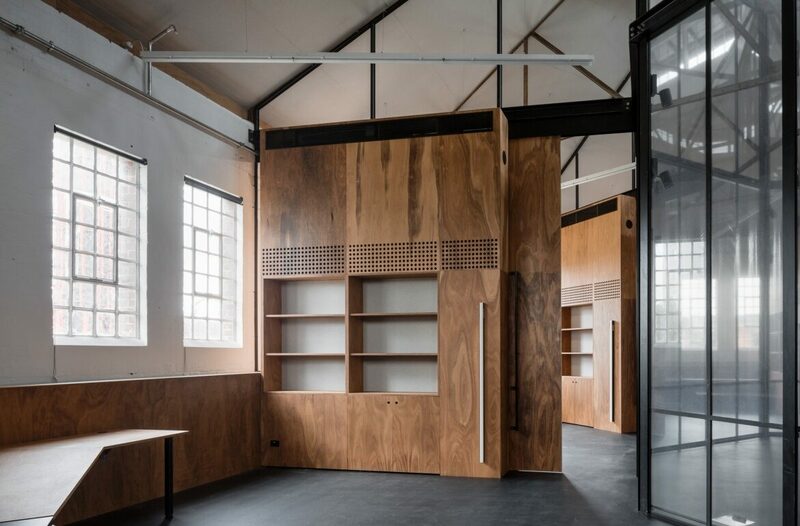 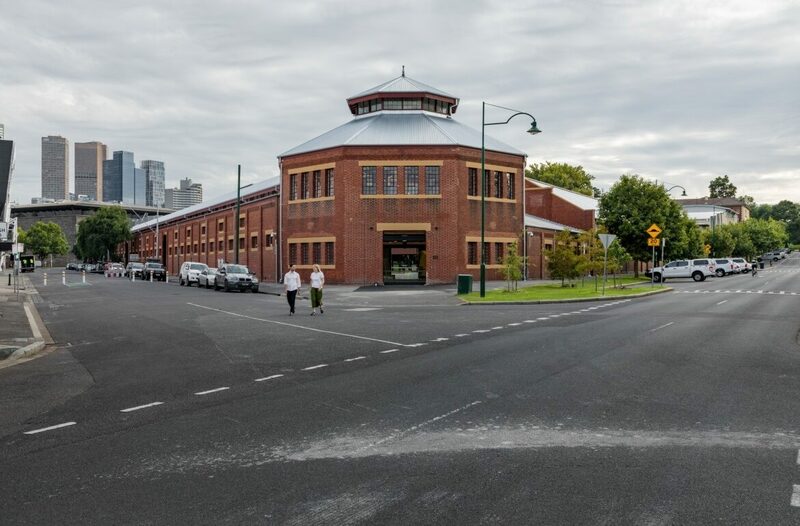 The Stables project involved the restoration of the former Victoria Police mounted branch horse stables to provide new accommodation for The Victorian College of Arts (VCA). 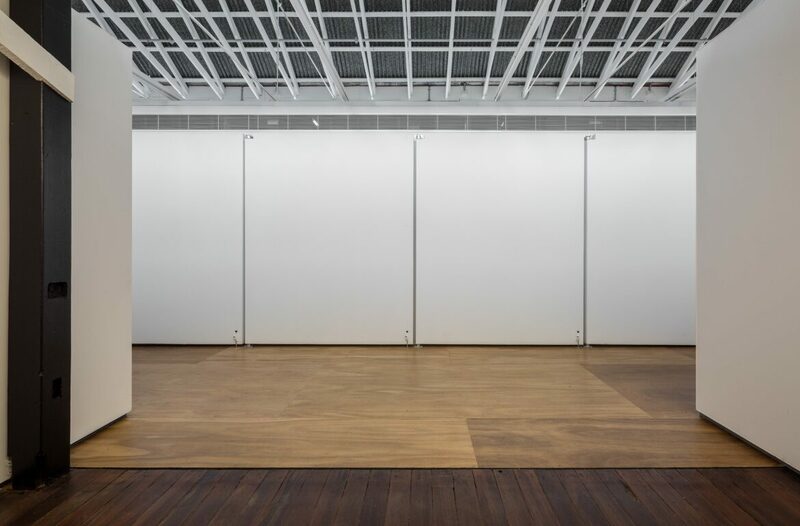 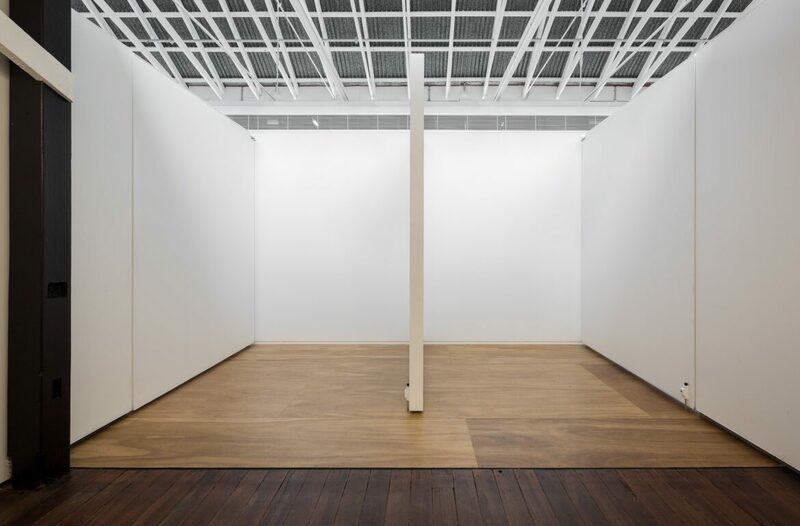 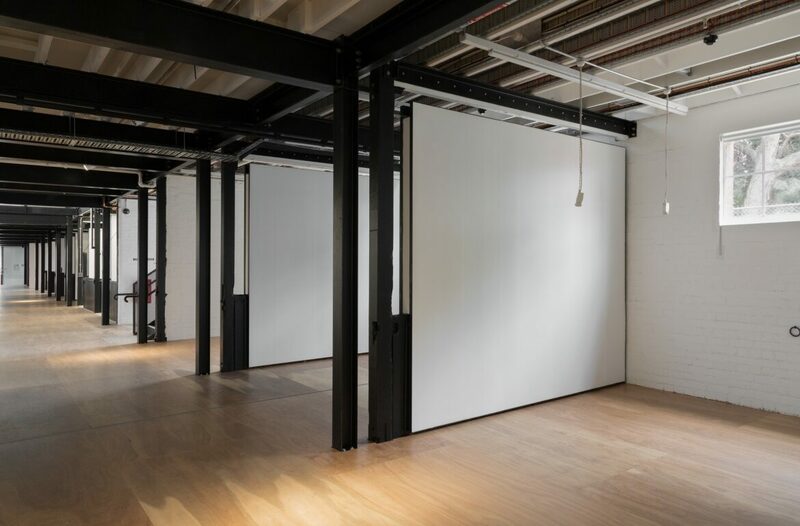 The building provides under-graduate and graduate studio space for wall based practices such as painting and drawing. 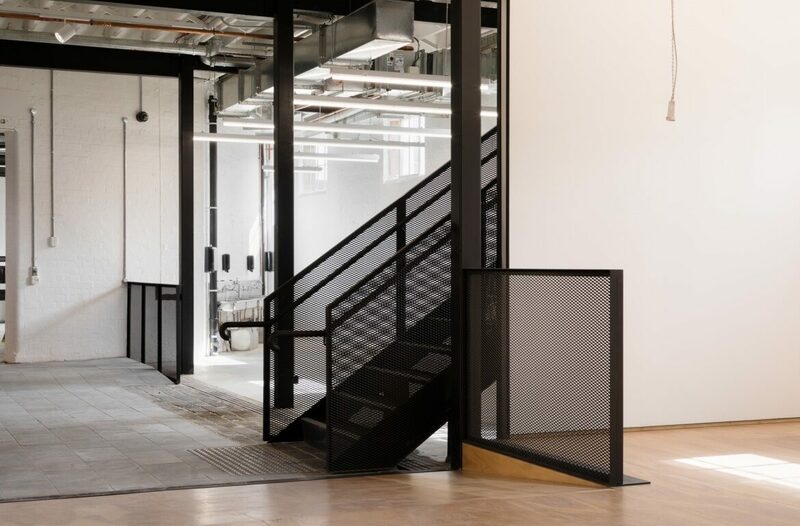 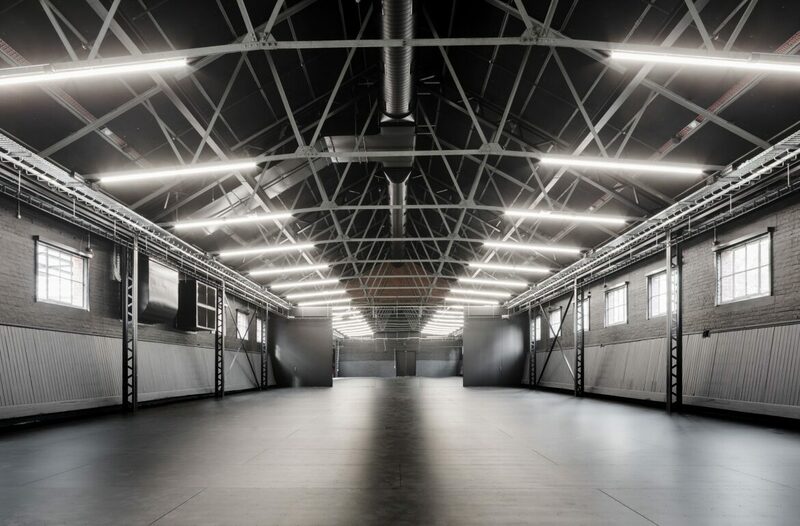 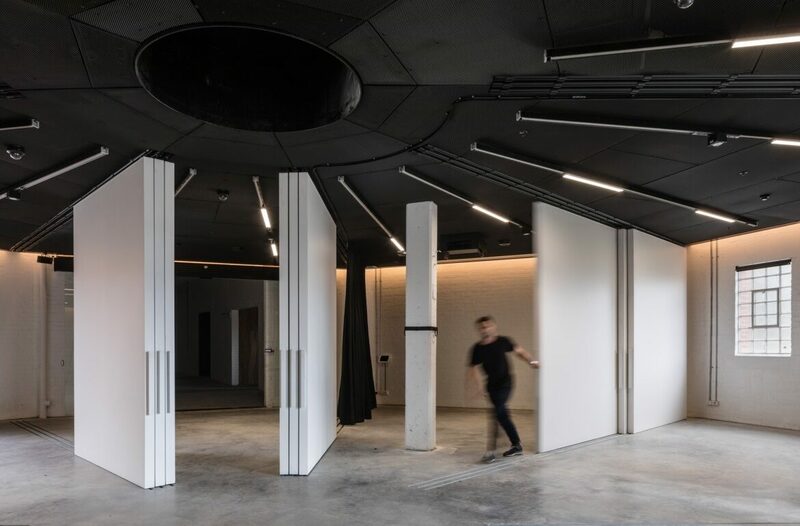 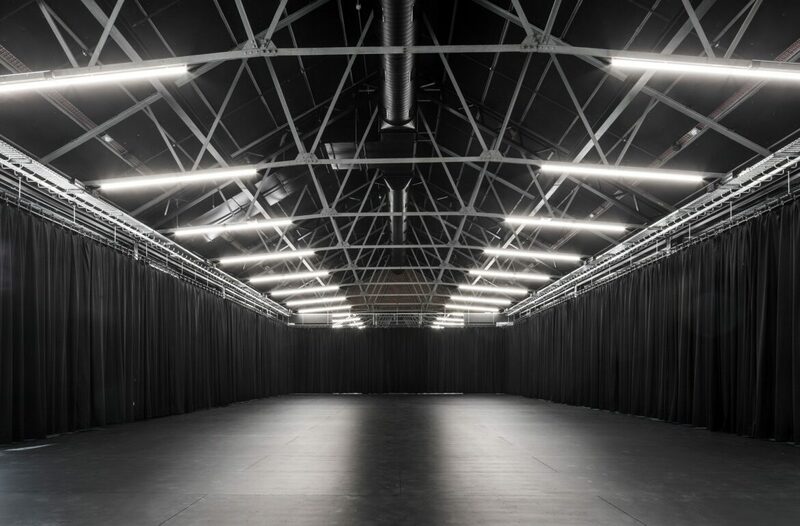 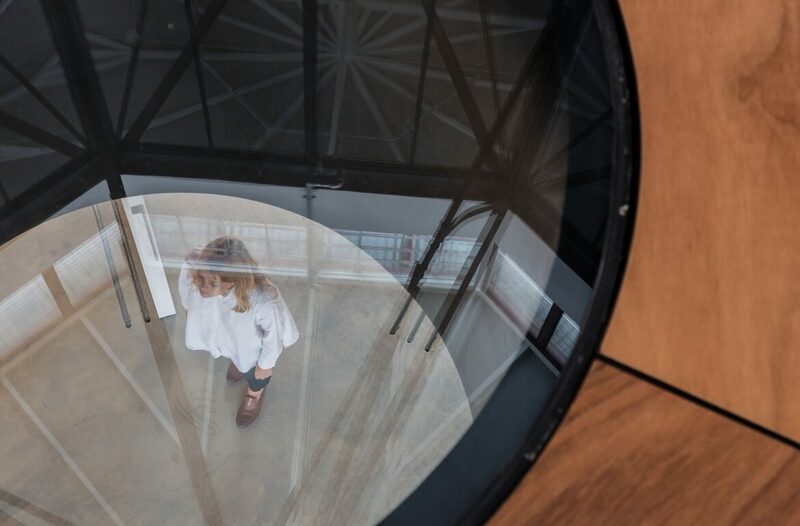 The building delivers a range of adaptable and flexible installation, exhibition and performance spaces including academic, administration offices and front of house spaces. 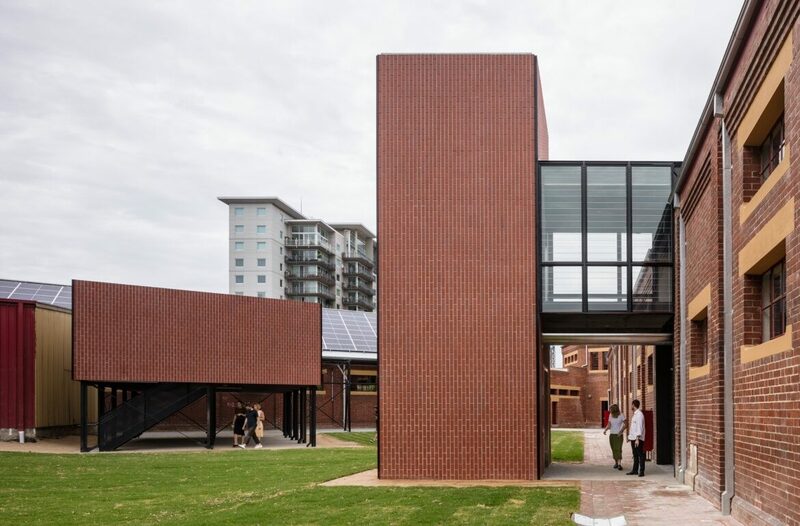 It also integrates the School of Art with the University of Melbourne’s Southbank Campus in particular with Dodds Street and the eastern courtyard. 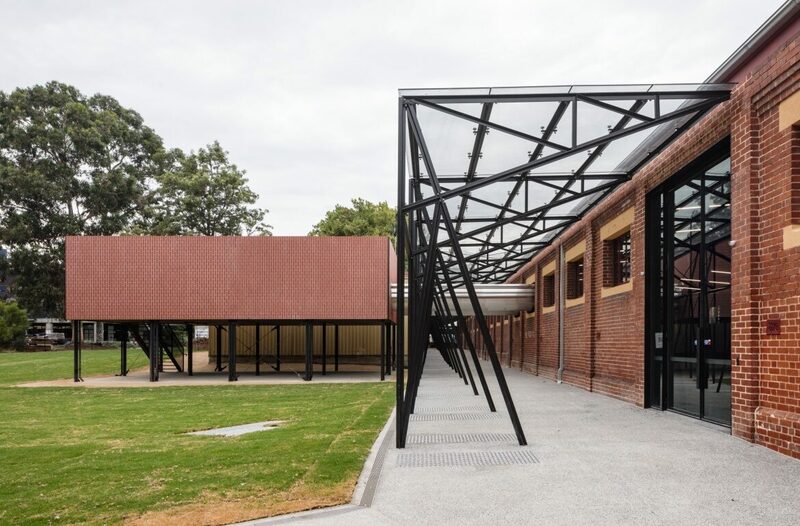 Critical components of the design include conserving the site’s cultural and built heritage under Heritage Victoria guidance, incorporating ESD systems and design strategies to meet the University of Melbourne’s campus-wide sustainability targets and to achieve a 5-star Green Star Design & As-built rating. 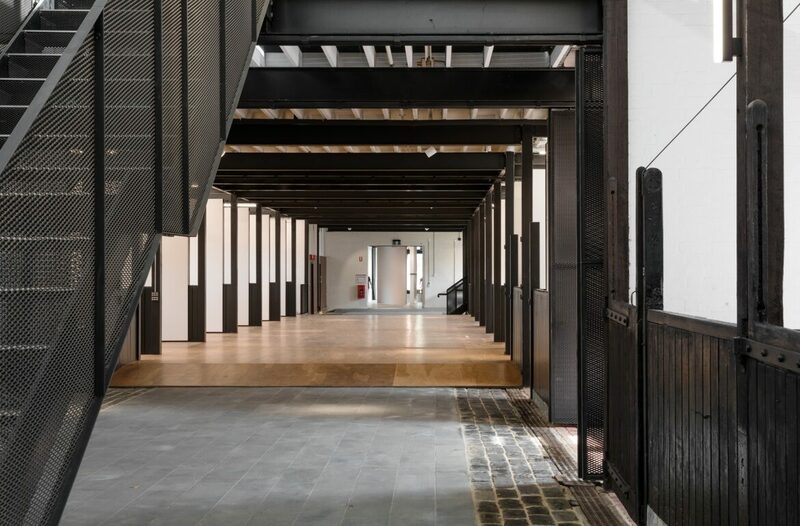 This project was delivered in an operational environment and reached Practical Completion in the first quarter of 2018.